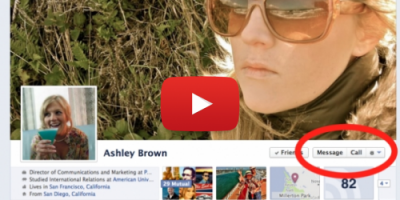 What’s the Difference Between CCD and CMOS? 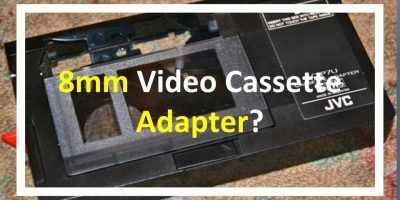 Is there an 8mm cassette adapter to play back your camcorder tapes? While JVC’s VHS and Sony’s Betamax were fighting it out for the crown of the home video tape market, 8mm video​ burst upon the scene to steal the show from the two formats in the mid-1980s. The 8mm video format was first endorsed by the 8-mm Video Standardization Conference where a group of 122 (later 127) manufacturers decided on the standard in 1982. 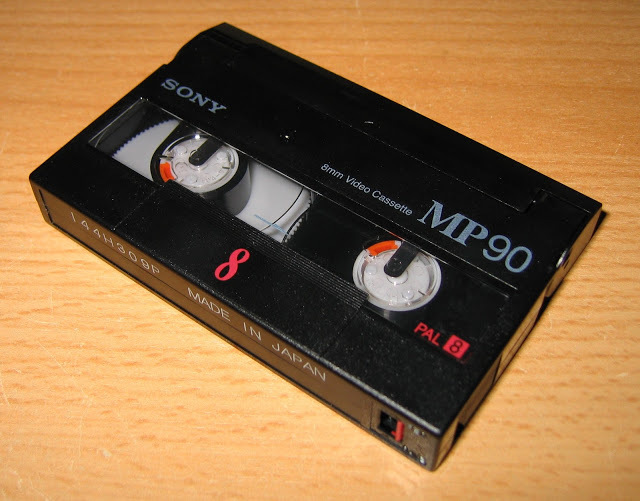 The Conference, among others, decided on the cassette size standard and also how the video signal is to be recorded. 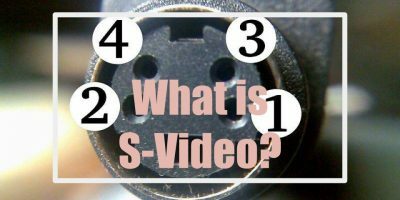 When Video 8 was first introduced in the mid 1980s it caught the attention of video enthusiasts because of its ability to store video through a mini video cassette which is just one twelfth the unwieldy size of VHS, about the size of an audio cassette. You may venture a guess that Sony launched the first 8mm camcorder. Fuji actually stole a march on Sony in January 1985 with a model called Fujix-8 carrying a price tag of around $1250. Interestingly, the camcorder, which weighed four and a half pounds was built by Sony, which would go on to release its own 8mm camcorder later in that year. The standout features of Fujix 8 were an electronic viewfinder and the ability of the camcorder to produce acceptable video quality when shooting in light conditions as low as 20 lux. Fujix-8 boasted a 510 x 490 pixel CCD, a 2/3inch image sensor chip with a 11.5 – 70mm f/1.4 zoom capability. The electronic viewfinder allowed the user to check the recordings after shooting and the it could also be viewed over television without extra accessories. Fujix-8 also came with an computer-type editing facility. Users could key in the start and end points of a maximum of nine video sequences and copy them in random order to a video tape with a VCR. What happens here is the editor will run the camera back and forth in the order you have set the sequences to be recorded. The first Video 8 camera manufactured by Sony was CCD-V8 in 1985. 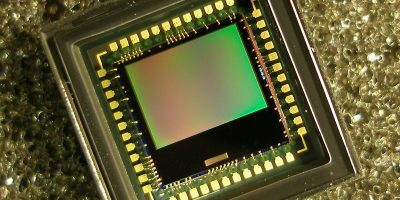 The image sensor was a 250,000 pixel CCD and it came with a 6x motorised zoom. It weighed 1.97kg and fetched a price of $1175 in Japan. The CCD-V8 carried three focus settings before another model with auto focus was introduced. The camcorder could only record video but not play it back. Sony ceased producing the model when it introduced the AF (Auto-Focus) models. Polaroid came up with its own version of 8mm video camera and were excited about the 8mm video popularity growth because of its audio capabilities. The 8mm video cassette could record mono audio, hi fi FM audio and , in the future, digital stereo sound. 8mm P6-30MP with a record time of 30 minutes. 8mm P6-60MP with a record time of 60 minutes. 8mm P6-90MP with a record time of 90 minutes. 8mm P6-120MP with a record time of 120 minutes. TDK also jumped into the 8mm video fray, optimistic that the format would be the preference of the home video consumer and expected it to capture at least 20% of the market share of the home movie market in the next two years.Competition from VHS-C. The VHS camp countered the growing popularity of 8mm video by issuing the VHS-C (compact) format. This tape is essentially smaller than the VHS format, and the main advantage of the format over the 8mm video format was the ability to play it back through an adapter tape the size of VHS. There was no need to buy an expensive new video player to view your video recording on television. You could just pop in the VHS-adapter tape and hit the play button. Despite playback ease, VHS-C camcorders did not hit the stride in the market and 8mm video dominated the camcorder market. The video 8 format has horizontal resolution of 240 lines, similar to that of the VHS format. Sound was only FM quality. Later, when Sony introduced the Hi-8 and Digital 8 camcorders, they came with the ability to play Video 8 tapes. The Hi-8 was an improvement over the Video 8 format. It’s quality was that of S-VHS and laserdisc with a resolution of 420 lines. In the PAL format, it could record at a resolution of 560 x 480. The Hi-8 format found favour among journalists in news agencies and low-budget moviemakers. BBC, Reuters and CNN journalists found it more convenient to carry a Hi-8 camera to shoot footage compared to the cumbersome Beta broadcast cameras. Among the full-length movies shot on Hi-8 are Access Denied, The Uninvited and Outbreak by moviemaker Glenn Kau, now available for viewing on Vimeo.. The Digital 8 format was Sony’s answer to the mini-DV format. It allowed users to record in a digital format on an analog Vdeo 8, or Hi-8 tape. It also had versatile video capture abilities. What this means is if you have a defective Video 8 camcorder, you could still play your video tape back and capture it for editing through Digital8 camcorder Firewire port. In 1985 Kodak announced the release of an 8mm video tape that could record video for two hours. The tape which was of the metal particle type, was to have its base thickness reduced to 10 microns from its original 13 to extend its recording duration by one third. Agfa aso announced the offering of a 60 minute 8mm tape in Germany. The m5-60 will be a metal particle tape and the E5-60 will be a metal-evaporated tape. If playback from your 8mm video camera is not up to the mark, it could be that the video head is dirty. Recording quality may also suffer. Experts advise that the camcorder heads be cleaned after 20 hours of recording. Always use the video head cleaning tape recommended by the manufacturer of your 8mm camcorder. If for some reason you have a stack of old video 8 and Hi-8 tapes and wish to play them back or digitise them, ad don’t have access to a Digital8 camcorder, you could try getting an 8mm video player recorder. These player-recorders come built-in with a Firewire port, which allows you to digitise your old tapes easily by importing them into a computer video editing program. They are no longer in production, however, but you could find used models over eBay or Amazon. Unless you don’t mind rewinding your tapes and playing them back over your television from your camcorder or 8mm video player time and again, you would want to digitise your 8mm video tape. You have two ways to do this. First, you connect your camcorder to your computer via a video capture card and import video into it through a video editing program. The second route is if you have a Digital 8 camcorder, you could could import video into your computer via a Firewire cable, provided your computer or your laptop has a Firewire port. Once you’ve edited your footage, you could burn your video to VCD or DVD, or simply export it as a digital video file to be played back on your computer or mobile devices. 8mm video lost its popularity when the mini-DV format made its entry into the camcorder market. While 8mm video is often associated with Sony, the mini-DV is a universal format which opened up the camcorder market to other manufacturers. The easily availability of mini-DV tapes also encouraged camcorder users to switch from 8mm to mini-DV. With the advent of DSLR cameras and 4k smartphone video cameras, the 8mm video format could be considered ‘extinct’ but here and there folks with functioning 8mm camcorders are still shooting and producing videos.